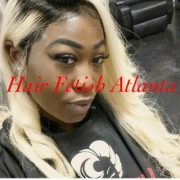 To give you an understanding of Full Lace Wigs can be parted in any direction. You can also get them braided or add dread extensions. They can last for years with the right maintenance. Worn in high pony tail with out detection. Looks as if the hair is coming out of your scalp. 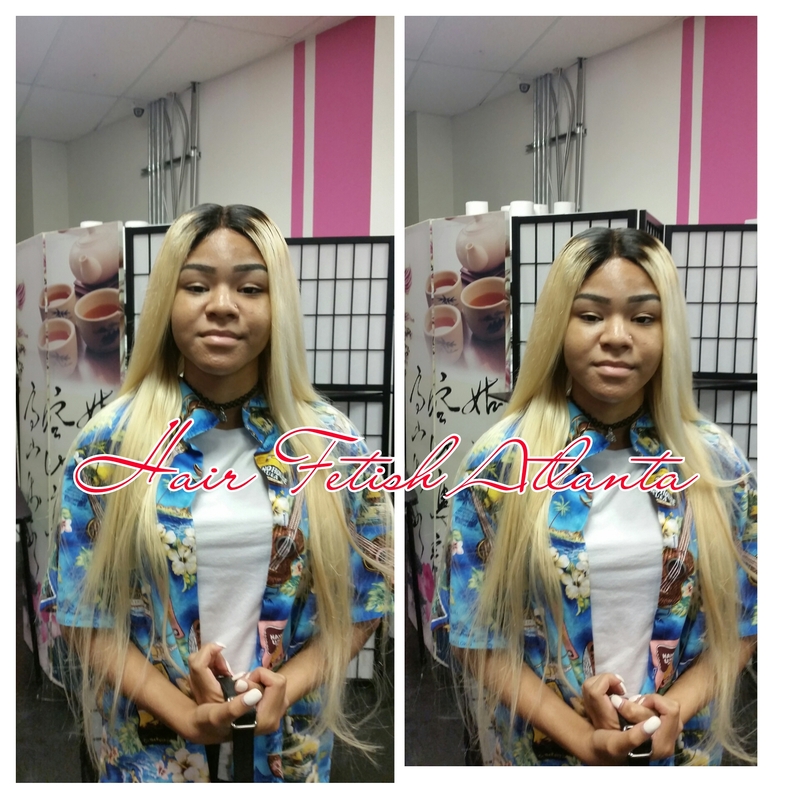 Our Full Lace Wig Install service includes wash, deep condition, braided down, bleaching of knots, and a style. You can book online below. This service is offer 7 days out the week so don’t hesitate book today!! !